Rare Earth Magnet – How To Select It? Rare earth magnet is a term used to explain two kinds of magnetic material, neodymium iron boron and samarium cobalt. These magnet materials basically use rare earth elements for its constituents. Both of these magnet types have their own characteristics, due to which they are used for different applications. Neodymium is the type of magnet that is used worldwide. It has the highest level of magnetic energy due to which it is used for a number of applications, both industrial and usual ones. Due to the high magnetic energy, designers do not require high amount of neodymium alloy in comparison to other magnetic materials. What are safety measures of rare earth magnet? Neodymium large rare earth magnet is extremely strong and thus, it must be handled with care, in order to avoid any injury to your body as well as any damage to the magnet. Although the body of this magnet is very strong, piercing through it is still possible with the use of proper equipment. If you are using more than one neodymium magnets, then extra care has to be taken in order to avoid the damage to the magnet body. Neodymium magnets can peel easily. They are brittle and thus, can shatter or crack if slammed together. In order to avoid any physical injury while handling these magnets, it is important that you use eye protection. This is because, when you accidentally make the magnet to shatter, then it will launch pieces that can get into your eyes and damage your eyes forever. 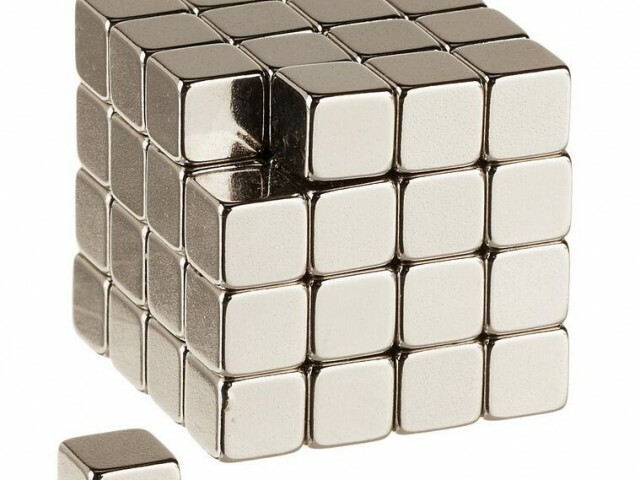 How to choose materials for rare earth magnets? Choosing materials for rare earth magnet like neodymium is a real challenge. You need to choose the magnet based on its performance and also on the basis of the cost associated with it. You can check the comparison chart available on internet for these magnets and then do a comparison. This will help you to choose the magnet best suited for your needs, not to mention, in your budget too. Once you provide all such necessary information, the experts will guarantee to get you the right composition of the components.